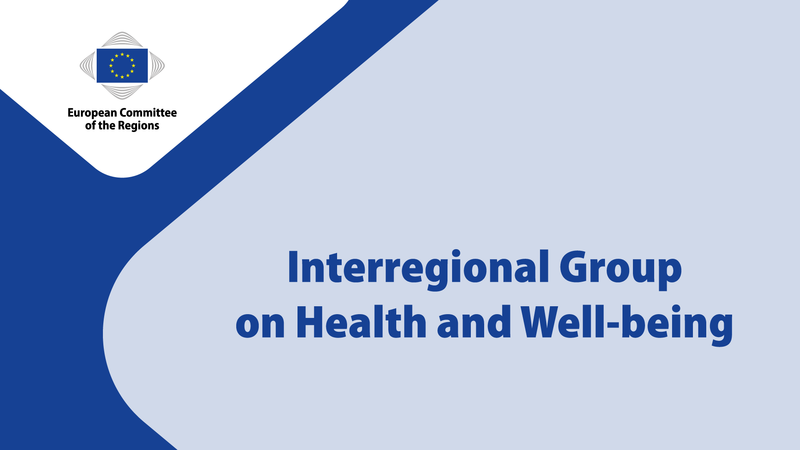 EUREGHA organises the next meeting of the Committee of the Regions (CoR) Interregional Group on Health and Wellbeing. The event will be convened during the European Week of Regions and Cities on 13 October 10:00-11:30 in room JDE 3253 of the Committee of the Regions building. The topic of the meeting is “Active and Healthy Ageing”, and will be structured in the form of a seminar followed by a networking “healthy walk” in the nearby Parc Leopold. For the draft agenda of the event, please follow this link. During the meeting, Mr José Angel Martinez Usero will present the PROEIPAHA, a support action to the European Innovation Partnership on Active and Healthy Ageing. Mr Francesco Benevuti and Mr Andrea Sanquerin from Tuscany Region will present the Adapted Physical Activity (APA) Programme, an evidence based exercise program designed to improve the mobility and quality of life of those living with a variety of chronic conditions. A second good practice presentation is about the EMR cross border project on Senior Friendly Communities, presented by Director of EUprevent, Brigitte van der Zanden.